This stack is FILLED with adorable tags to use whenever and wherever! 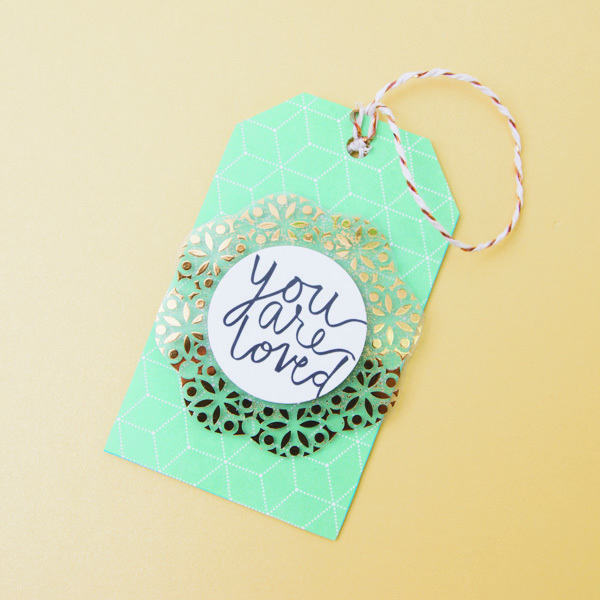 Need a quick tag for a birthday gift? This has many cute tags to choose from! This variety is perfect if you want to use a tag for a fun page layout. Pair any tag with any gift box or bag!